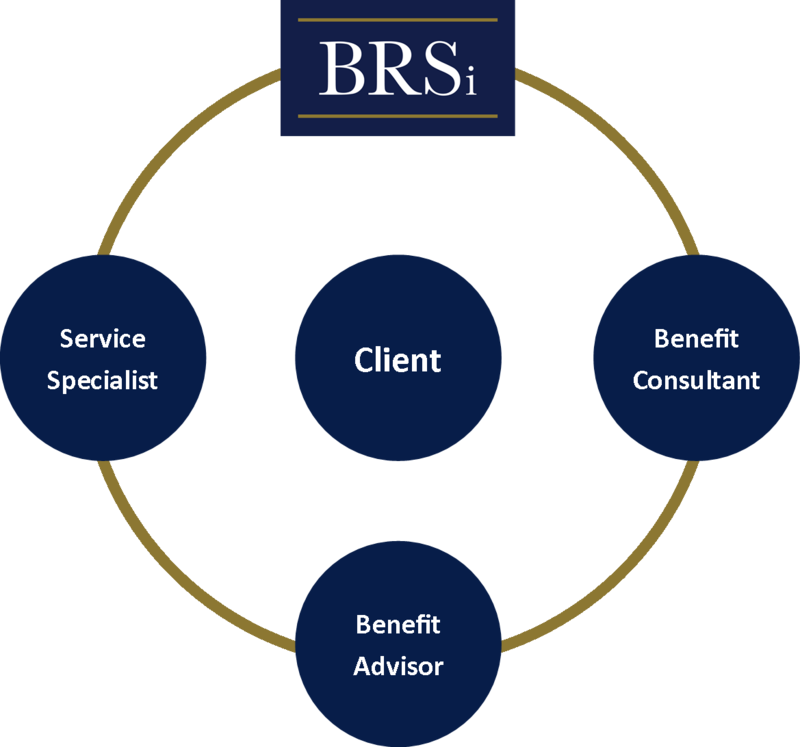 We at BRSi put client satisfaction as our number one goal. Since the majority of our business growth is through educational seminars and referrals, our growth is dependent on servicing our groups to their total satisfaction. With that in mind, each client will be assigned a Benefit Advisor and Customer Service Specialist in addition to their Benefit Consultant. One of the three assigned BRSi team members will always be there to answer any questions or concerns. Quality employees equate to organizational success. BRSi is committed to developing highly trained and informed employees. Our employees spend hours each month learning about the many new products, financial options, funding methods and compliance requirements our clients must sort through each year. Our skilled employees are there to simplify that process and to help our clients manage their benefit plans throughout the year.